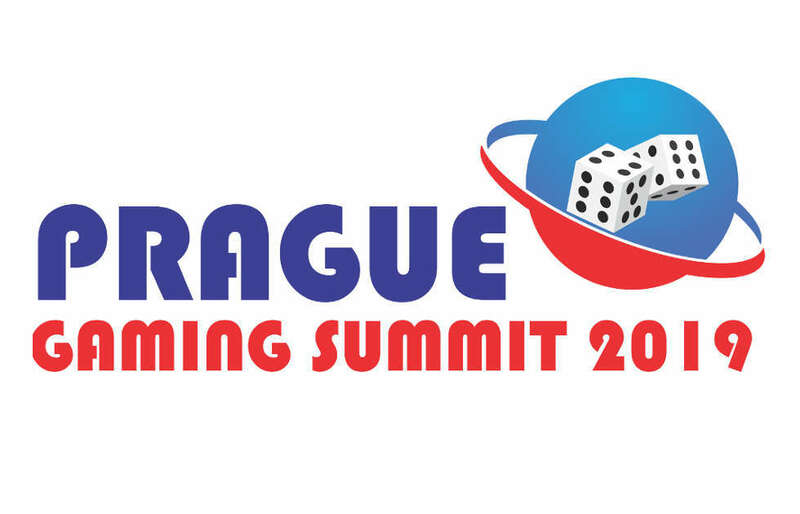 The 3rd edition of the Prague Gaming Summit provided a comprehensive overview of the activity of the industry in the Czech Republic and its neighboring countries Slovakia, Poland and the DACH region. Key industry leaders were invited to provide updates on various sectors that influence the business for Millennials including eSports, Daily Fantasy and Virtual Sports. Also, the topic of compliance represented a considerable part throughout the entire panel discussions. 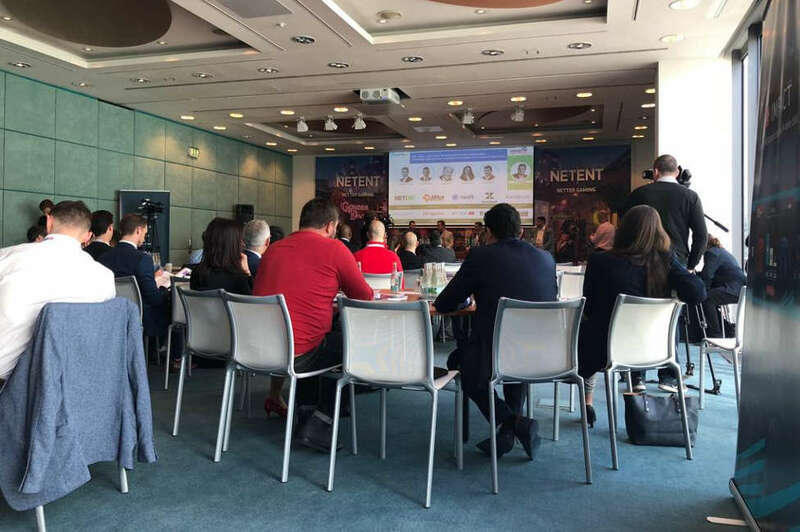 As part of DS Virtual Gaming’s targeted market expansion strategy, the participation at the summit offered an excellent opportunity to extend its professional network and obtain in-depth knowledge on several relevant topics, such as compliance, from leading industry experts.